KAMPALA. Former Archbishop of the Church of Uganda Livingstone Mpalanyi Nkoyoyo, returns home from treatment in London, UK, tomorrow, the church has announced. The retired head of the Anglican Church in the country has been undergoing treatment from a London hospital since January when his health deteriorated and he had to be flown abroad for treatment. 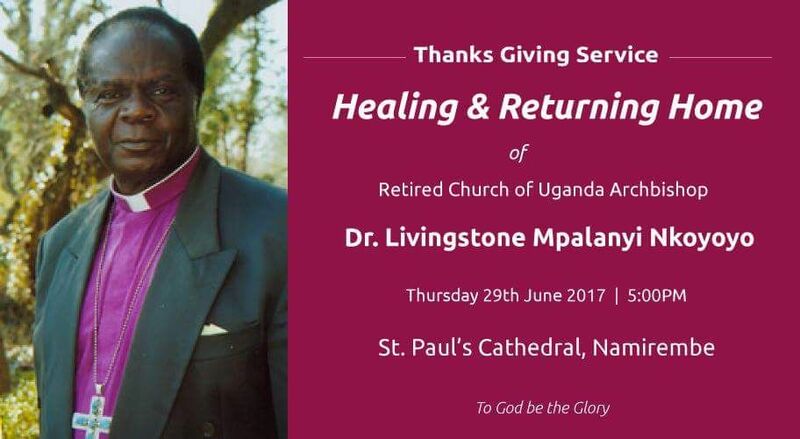 The Church of Uganda has organised a Thanksgiving service to honour “the healing and returning home” of the retired Church of Uganda Archbishop on Thursday at 5pm at St Paul’s Cathedral, Namirembe. Dr Nkoyoyo, 79, is expected in the country in the morning. In January when a local daily broke the news of Dr Nkoyoyo’s bad health and his need for financial support to seek medical treatment abroad, the faithful were left bitter that their church leaders had kept the information about the health issue secret until the respiratory condition he was battling got worse. Many equally felt embarrassed that Church of Uganda could fail to raise the funds needed to take the retired archbishop for treatment. The Retired Archbishop’s medical fund came from a fundraising drive organised by Stanley Ntagali and another crowd funding drive by his son, Isaac Nkoyoyo, that targeted the general public and international charity organisations to help raise the Sh265 million needed for surgery in London. Seemingly embarrassed by the Nkoyoyo family’s desperation, Church of Uganda moved to take over the funding programmes. The Government, President Museveni and several Ugandans in the Diaspora and at home generously contributed toward the medical needs. 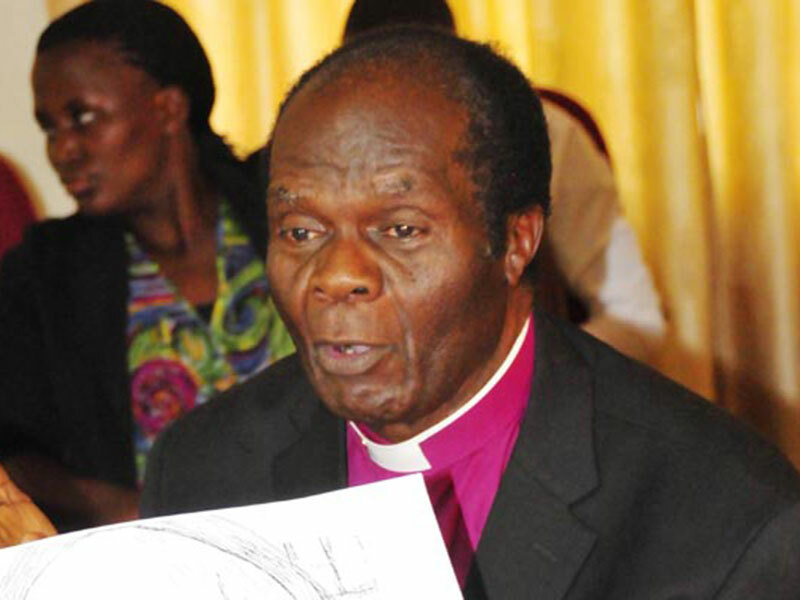 Dr Nkoyoyo was the head of the Church of Uganda between 1995 -2004 before he handed over to Henry Luke Orombi in 2005.